A propeller is the device that forces the ship forward through sea water, but what is it that helps in changing a ship’s course or direction? It certainly requires quite a bit of effort to turn around a huge ship and there must be some reliable and efficient mechanism to achieve the same. transmission to the rudder stock. 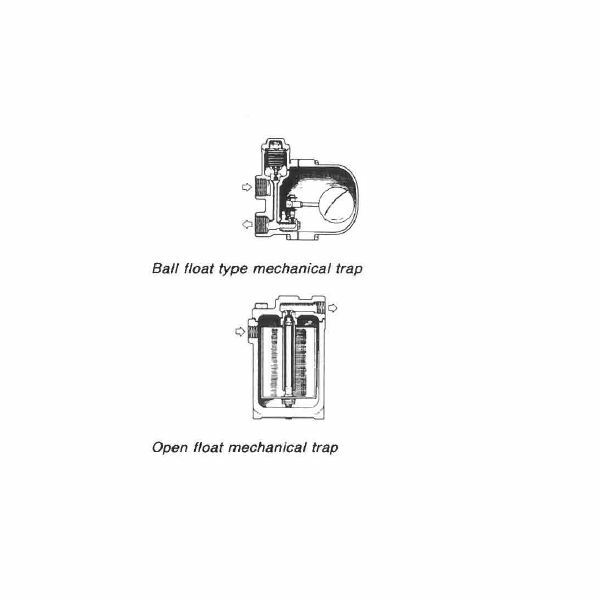 In brief, the operation of the steering gear can be explained as – With the help of the control system, a signal of desired rudder angle is sent from the bridge. This signal activates the power unit with which the rudder is attached. The rudder moves with the help of the power unit till the right angle is reached. 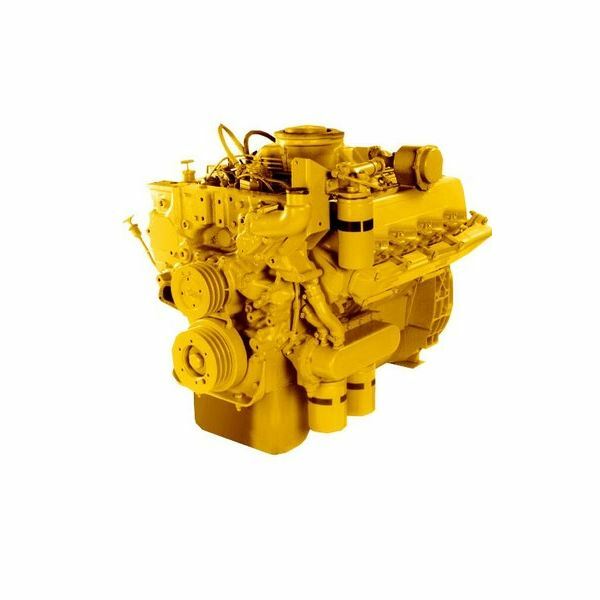 According to an international legislation, all the ships must have two independent power units, one as the main power unit and the other as auxiliary. 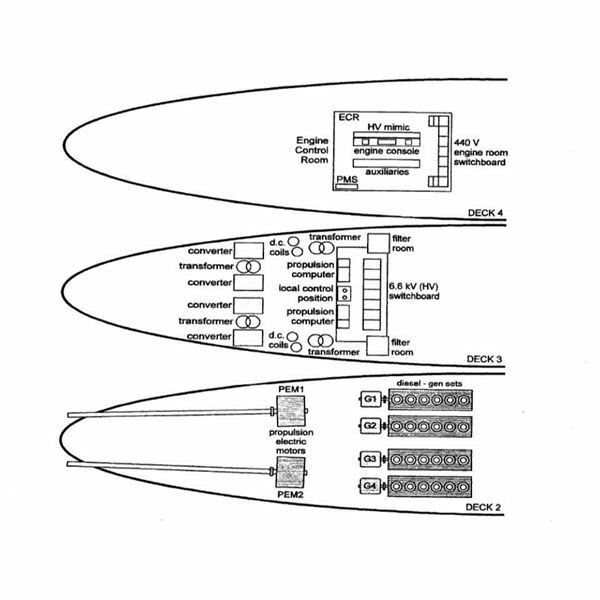 In case , the ship has two identical power units, then there is no need for an auxiliary unit. 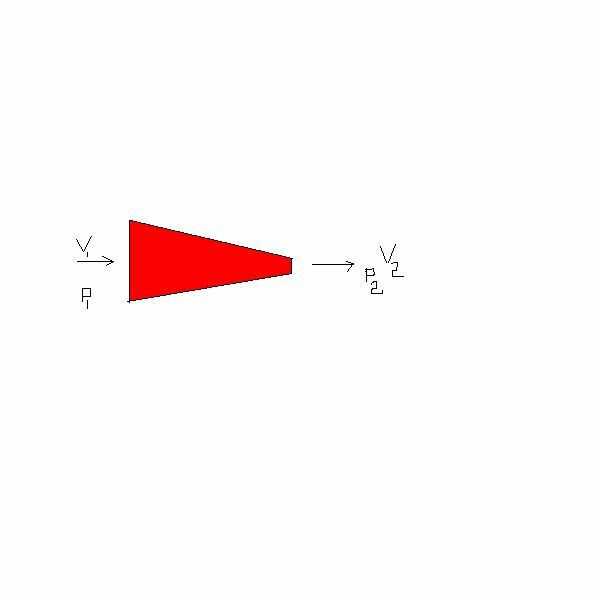 Moreover, each power unit should be capable of transmitting a torque that swings the rudder from 35 degree on one side to 35 degree on the other side, while the ship is moving at the full speed. It is also to be noted that this whole process shouldn’t take more than 28 seconds. 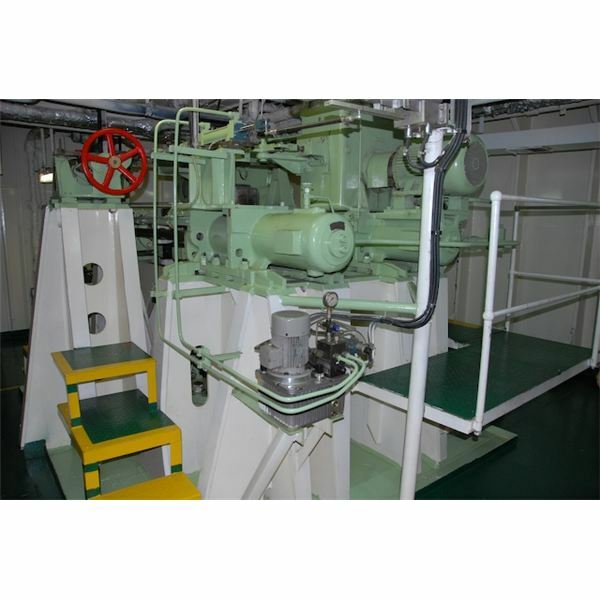 The steering gear is that aspect of a ship’s overall operation system, which should never fail. For this reason, the system should always have shock absorbing equipments and must have pipelines that are made of approved materials. 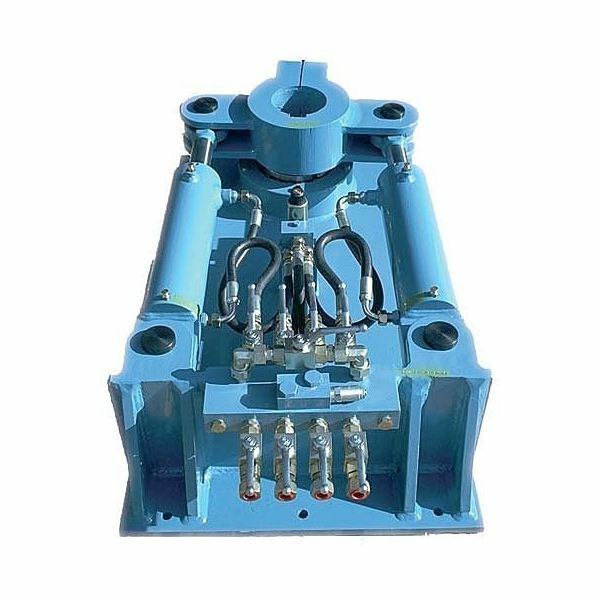 The whole steering gear arrangement should be kept in a separate compartment, known as the steering gear compartment/room. Both the steering gear systems should be connected to the bridge and operated from the same. The system should be such designed that in case of failure of one, the changeover to the other system should be automatic and within 45 seconds. Proper audible and visual alarms should be provided in case of failure of any part. Most of the steering gears found on ships have hydraulically operated equipment known as telemotor. 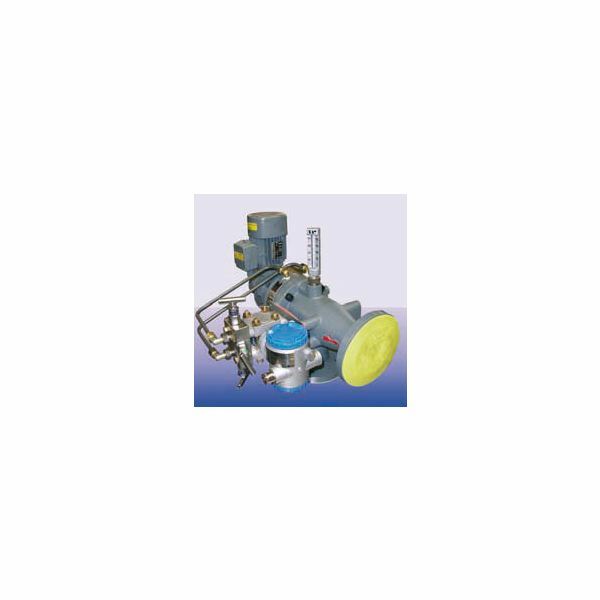 This telemotor can also be electrically operated. The system is also provided with pumps to quickly supply hydraulic fluid to the rudder. 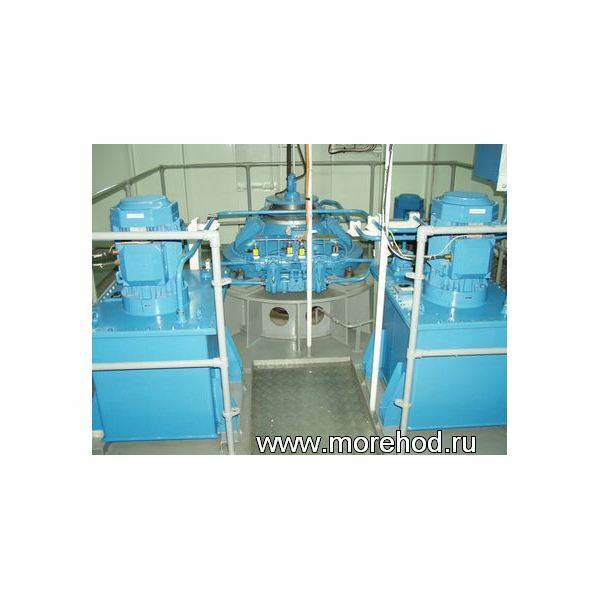 All the pumps are quick-repose pumps, and as the signal from the bridge does not allow enough time for the pump to switch on and off, a continuously running pump is required. Usually Variable displacement pumps are used for this purpose.